The new Mr Mulberry is more of a Hedi Slimane rocker than countryside dweller and he’s about to shake up our heritage Somerset brand, Mulberry, with his debut show on Sunday 21st February. 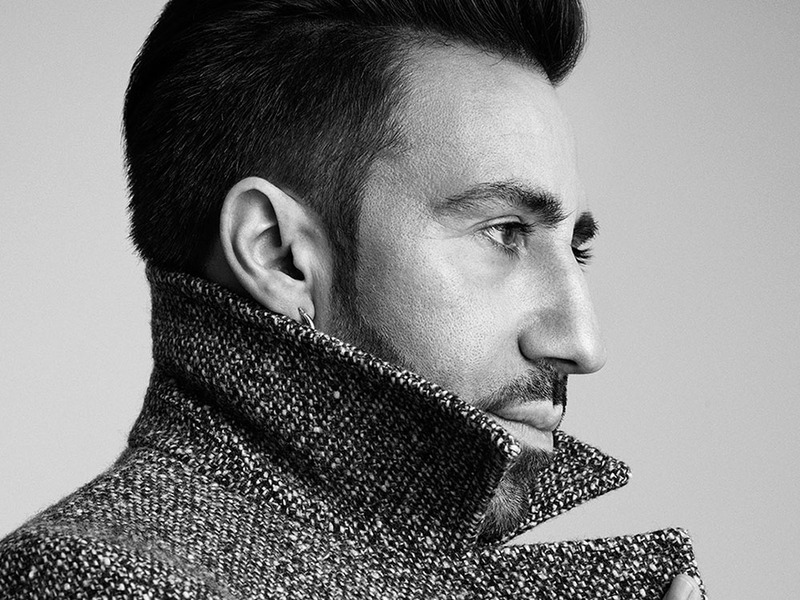 Spaniard Johnny was formerly Celine’s head accessories designer before being appointed in July last year – his collection will be LFW’s biggest talking point. Queen of quirky heels, Charlotte Dellal is bringing her designs to the LFW runway for the first time on Friday 19th February. She usually delivers a static presentation of her accessories in Paris, so, we’re wondering, could she be launching ready-to-wear? Have all eyes on her Instagram and watch out for clues. Oh yes. The ultimate London label is returning to home soil. Creative Director Sarah Burton is bringing the McQueen show back from Paris, adding a heavyweight name to the schedule on Sunday 21st February. 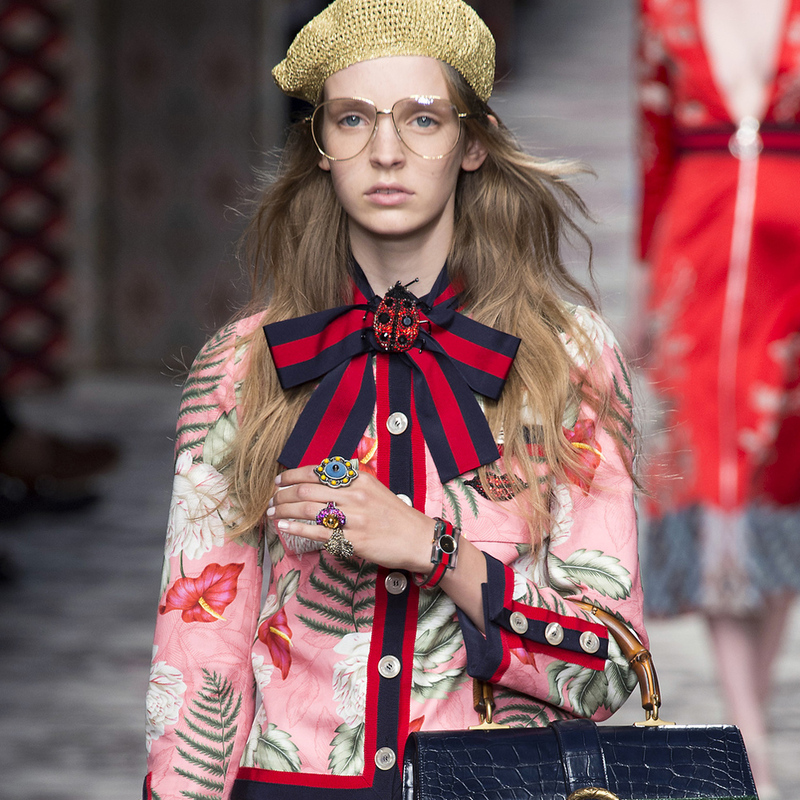 Alessandro Michele’s adoring fans will get their next fashion fix on Wednesday 24th February, as the designer of the moment presents his latest collection for Gucci. Another city, another discussion about the changing face of fashion week. The Camera Nazionale della Moda Italiana (the Italian fashion council) is hosting an event on Monday 29th February, to talk about sustainability in the industry, both from an ecological and economical perspective. 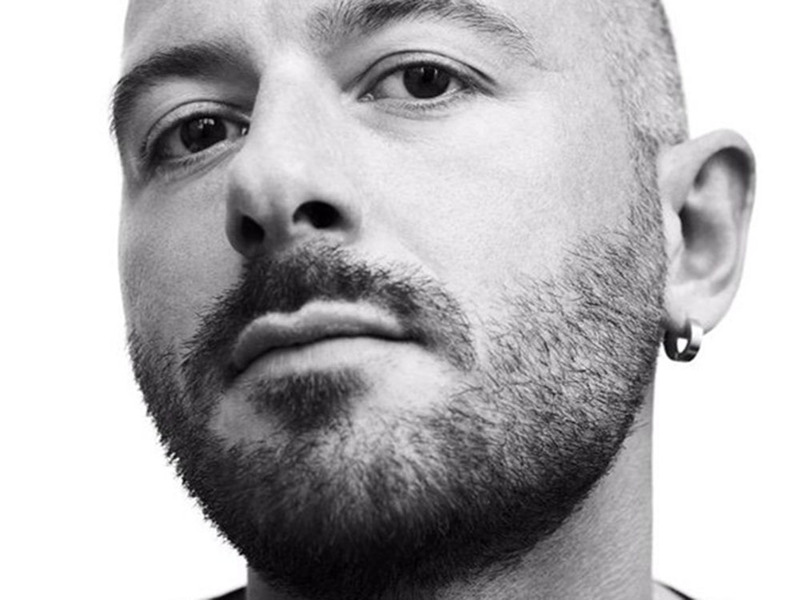 Mr Demna Gvasalia is the new name to know, as the founder of hot new label Vetements gets set to take over haute institution Balenciaga after Alexander Wang’s departure. His first collection as Artistic Director will be shown on Sunday 6th March and we can’t wait to see what he’s done with the place. Vetements, Ellery, Courreges and Jacquemus; four cool new brands set to shake up Paris’s fashion calendar. Usually reserved for mega-brands – the Chanels, Diors and Louis Vuittons of this world- we think it’s high time that PFW welcomed some new talent. And these designers more than do the job. 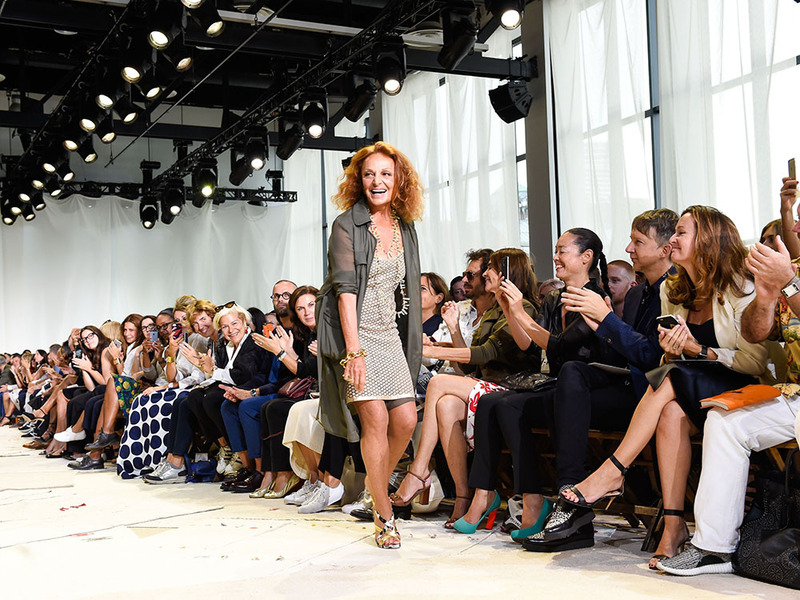 CFDA president Diane announced last season that she would be re-thinking her fashion week show format and on Sunday 14th February, she’ll deliver the first new-concept presentation, putting consumer demand first. ‘We have designers, retailers and everybody complaining about the shows,’ she told WWD. ‘Something’s not right anymore because of social media, people are confused.’ Quite what her new style will be? We’re very, very intrigued. Kinda following in the footsteps of Kanye West x Adidas, Rihanna and Puma are teaming up, bringing a new sports-luxe collection to the NYFW schedule. Stay tuned for an extra-starry front row on Friday 12th February.